Looking for a do it yourself project to spruce up a space in your home? 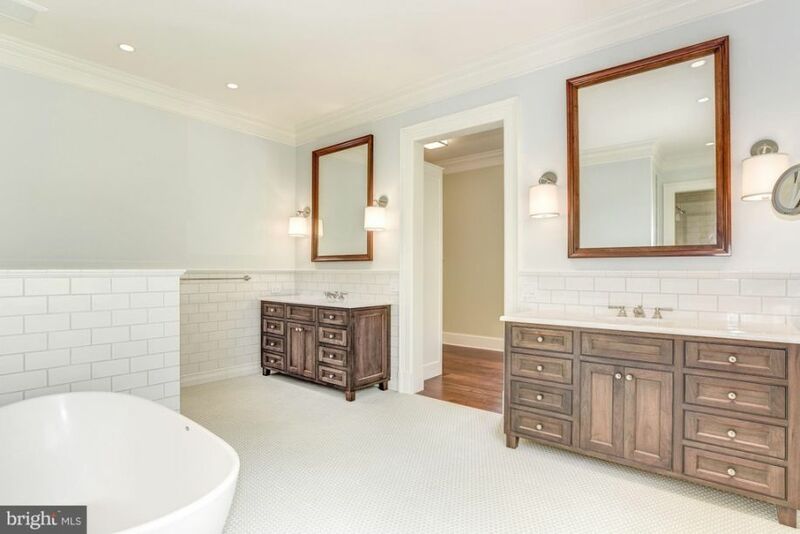 Why not try renovating your master bath! Remodeling a bathroom does not have to be a difficult task and can be done on your own without hiring professionals. Our site can provide you with great master bathroom design ideas and pictures and tips to get you started on your remodel today. Because the master bathroom is a big bathroom there are lots of ideas for the layouts and floor plans for this space. You can either renovate the space completely or start from scratch, or you could do a little decorating to revamp the room and make it look new. Find the most popular new trends of 2017 to your room the most up to date look. The most important part of planning a small master bathroom is that you do not fill the space with clutter and extra decorations. Keep your layout simple to keep from creating a claustrophobic atmosphere. Some ideas for master bathrooms that are on the smaller side are to use shower and baths combinations so that you do not take up too much floor space. You can also install one large sink so that you do not over crowd the room with two sinks. Some master bathroom color ideas for a small space include using soft pastels that will reflect light and open up the room. no matter the size of your area, it’s easy to learn how to design the perfect master bathroom for your home. Once you have decided on a style for your master bathroom you will want to begin making a floor plan. A great tool to use for bathroom design ideas is a home design software program. This software allows you to easily design floor plans and layouts for beautiful bathrooms. You can input exact measurements of your space so that you can get a feel for what you room will actually look like. Home software makes designing a bathroom an easy diy project. Because master bathrooms are larger than other baths in your home you have a lot more options for décor. You can install a double vanity with two sinks so that you and your significant other can have your own space. Another important feature in a master bathroom is the shower and bathtub. 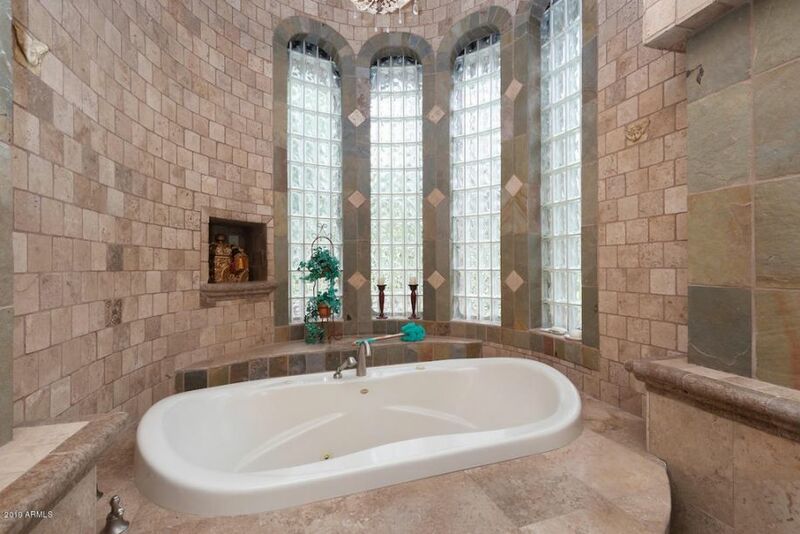 Depending on the size of your room you can have a separate shower and bath, or you can have a shower/tub combo. There are plenty of master bathroom shower tile design to choose from for whatever style design or size space you have. The most popular style for this room is a walk in shower that is tiled in beautiful colored tiles. Shade of blues and greens are most common tiles to cover shower stalls with because these hues create a sense of relaxation. The best part about selecting your bathroom tile design ideas is that it can double as wall art for your room. Before getting started with your makeover you will want to decide on a design plan if you do not have one in mind already. The master bathroom design pictures on our site can be a wonderful resource to help you decide on a style for your décor. In our bathroom photo gallery you can find images of designer homes with luxurious and elegant rooms. You can also find pictures of more simple designs for master bathrooms if you want a humble décor. These 2017 design pictures of master bathrooms can show you some of the most popular decorating and makeover ideas so you can have a stylish space. In these design photos you can also find popular bathroom design ideas so that you can keep up with the decorating trends of today. Master bathroom showers are often the focal point of the room so it is important to create a beautiful design in your stall. Finish the shower décor off by installing a frameless glass door so that you can admire the beauty of the tile all day long. 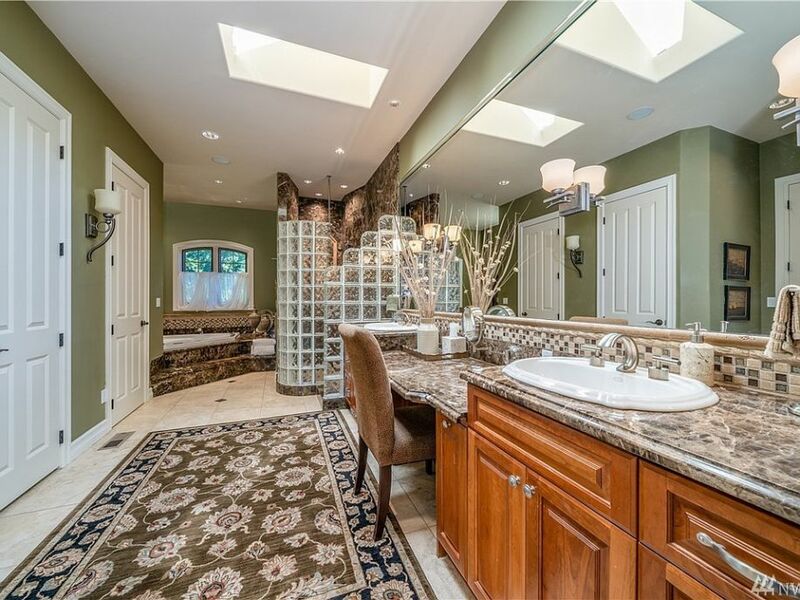 While most home have a large master bath, there are some that have smaller rooms. if you are one of these people do fret, there are many small bathroom designs that can be incorporated into your plan so that you can still have the most beautiful space possible.